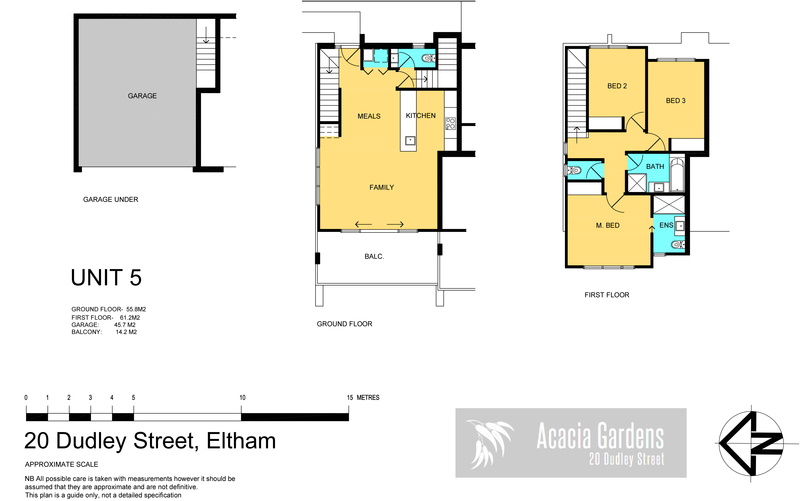 Exceptional Value in the heart of Eltham! A study in refined luxury, these spacious homes are set to offer the lucky buyers style, sophistication and privacy in an unbeatable location. The considered result of brilliantly composed floor plans, all individually tailored residences will be complete with a look and feel that can only be achieved through meticulous design and quality craftsmanship. A variety of floor plans will introduce your choice all offering three bedroom, all featuring stylish gourmet kitchen featuring stone bench tops, 2-pac cabinetry and a full suite of Miele appliances. Delivering state of the art functionality, they will anchor spacious open plan living zones that make a seamless transition to private balconies in a carefully considered balance of indoor-outdoor living. Extra features will include engineered timber floors, quality fittings, fixtures and finishes, fitted robes, video entry and split system climate control for year round comfort. The excellent lifestyle location places Eltham’s rich mix of cafés, boutiques and restaurants along with the with easy access to great transport links ensuring commuting to destinations including Westfield Doncaster and the CBD is a breeze.